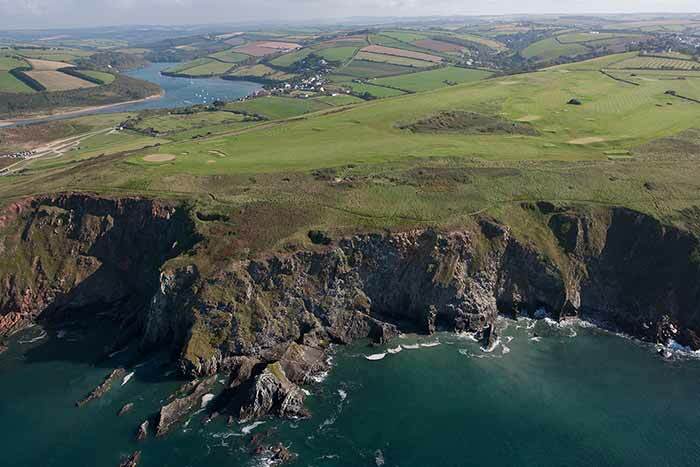 Thurlestone Golf Club is situated overlooking Bigbury Bay and is the most southerly course in Devon. The course, which dates from 1897, is a mix of links and cliff-top terrain and offers rewarding and spectacular views, with each hole providing a different challenge. There are a variety of tees to play from catering for every age, and standard, of golfer. The Club is ranked in the Top 100 in England and is normally available all year round, thanks to the free draining nature of the land. As well as the challenging golf course, the Clubhouse has a large main bar as well as a smaller 'spike' bar-come-television room. Meals are available from 10:00 to 19:00 hours daily in a separate dining-room. In addition to the 18-hole golf course the Club also has two hard all-weather tennis courts and 10 grass courts in the summer. The Tennis Clubroom has a changing room, small kitchen, and table tennis. Coaching, Club Times, team matches and tournaments occur throughout the year, with an extensive holiday programme for July and August. Membership of the Tennis Section is included in Full Playing membership of the Club, or may be purchased as a stand-alone item. Pay and Play visitors are very welcome. Tee bookings/reservations for both members and visitors can be made online which, together with full details of the Club, can be found at www.thurlestonegolfclub.co.uk. For temporary short-term membership, or tennis court hire, ﻿﻿please contact﻿﻿ the Pro Shop on 01548 560715. 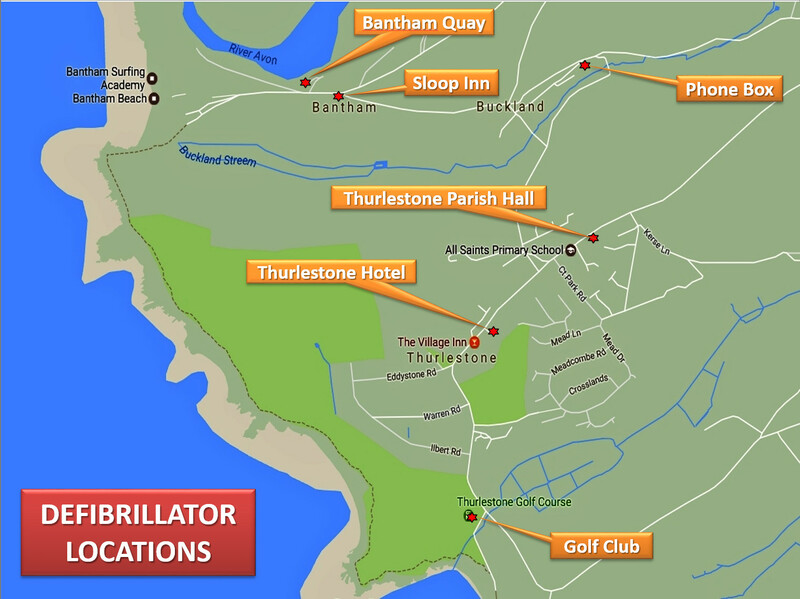 For any other information, or enquiries, please phone on 01548 560405 or email info@thurlestonegolfclub.co.uk.